Use standard phono (RCA) linear switching cables with your MX-P50M MiniPA50 HF linear amp! 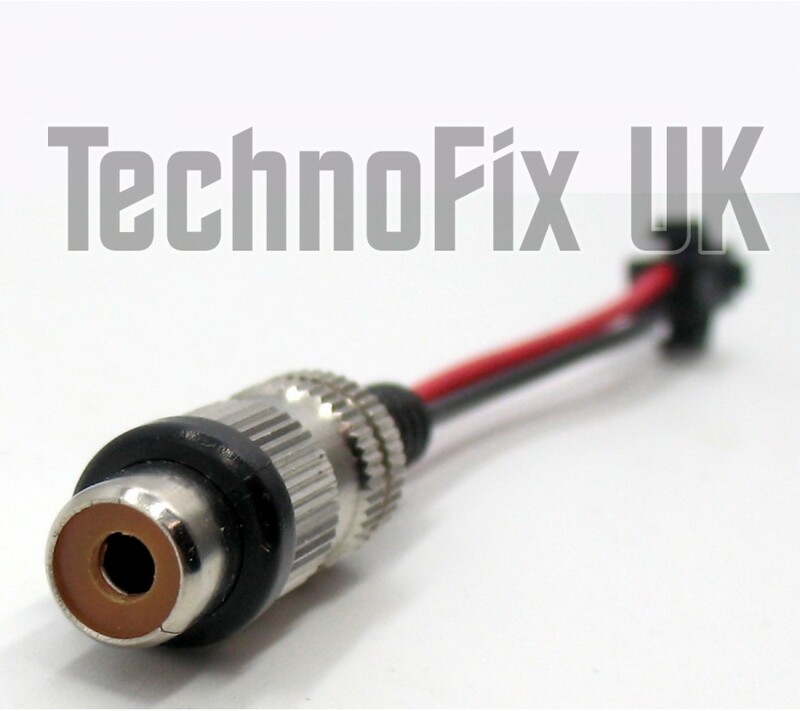 After many requests from our customers, we have produced this handy adapter pigtail. 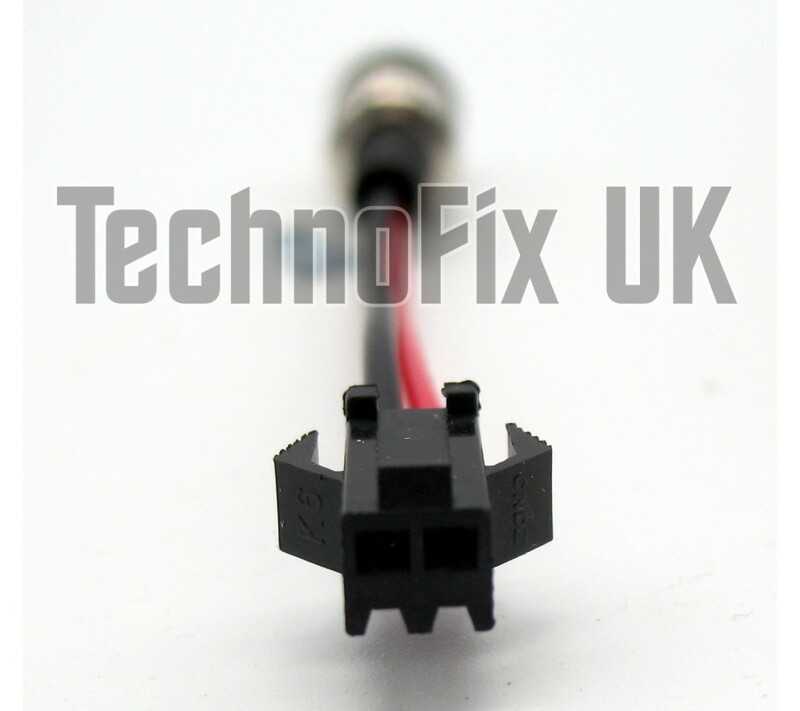 One end has a phono (RCA) line socket to accept any of our linear switching cables. 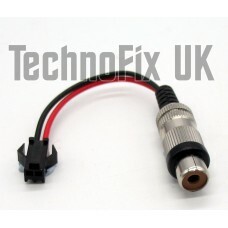 The other end has the 2 pin connector to connect to your MX-P50M linear amplifier. We sell matching linear switching cables for a variety of radios. 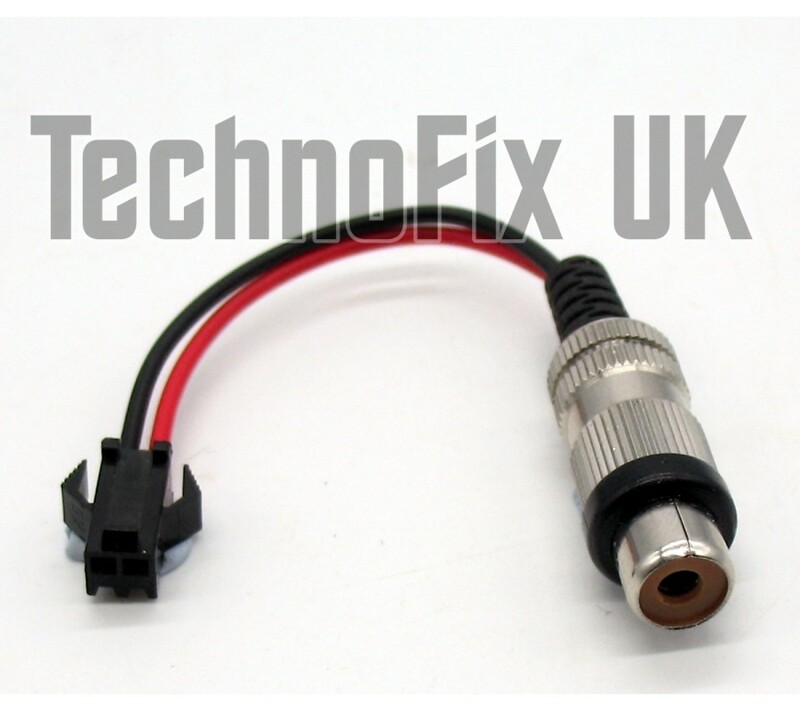 Unique design with built-in relay This cable enables your Yaesu radio to control the transmit..